Ko te wehi ki a Ihowa te timatanga o te whakaaro nui. Ka nui te aroha ki te hunga kua tiraha, moe mai ra koutou moe mai ra. E raurangatira ma, e te iwi nui tonu o Ngati Maniapoto me o tatou karanga maha, tena koutou katoa. He karanga tenei ki te iwi nui tonu kia huihui mai tatou ki te wananga i a tatou kaupapa kawe i nga kereme ki te aroaro o te karauna no reira nau mai, haere mai. 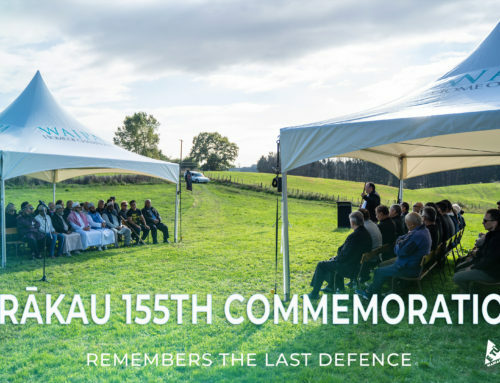 As you will recall, in December 2016, the Maniapoto Māori Trust Board (MMTB) received the mandate to represent Maniapoto in Treaty settlement negotiations. Since then, significant progress was made with the signing of the Agreement in Principle with the Crown in August 2017. 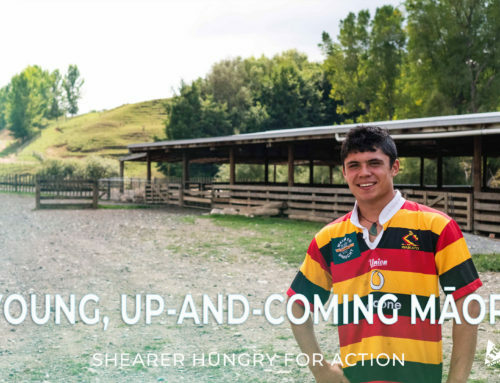 We are now at a phase of initialling a deed of settlement and looking into the future of Maniapoto once a settlement is reached. The Crown has recently informed MMTB that the timeframes to initialling of a deed of settlement are now extended beyond the original completion date of December 2018. If work continues to progress at a steady pace however between the Maniapoto negotiators and the Crown, we expect that the deed of settlement can be initialled in the first quarter of 2019. 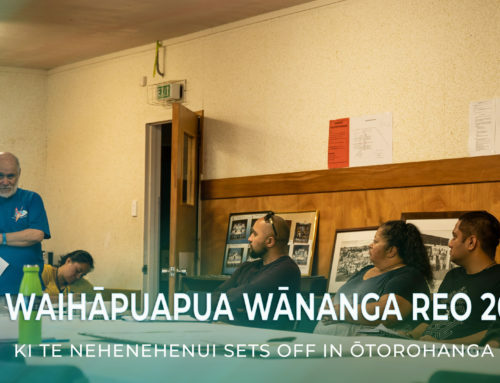 “Our team have made considerable progress in negotiations with the Crown to get the best outcome possible for Maniapoto me ona hapū maha. A key focus of the team has been to take an inclusive approach with our people to ensure everyone has had an opportunity to provide feedback and have a say. We are now dealing with substantive issues that require more time for us to reach a Deed of Settlement that we can then bring back to the people. We are committed to continue moving forward, strengthen the capability of our people and lead ourselves in the journey ahead” says MMTB Chairman, Tiwha Bell. Engagement and further updates will continue to be provided to the iwi.